Each Spring, the Council on Undergraduate Research (CUR) hosts an annual undergraduate poster session on Capitol Hill. This event helps members of Congress understand the importance of undergraduate research by talking directly with the students whom these programs impact. 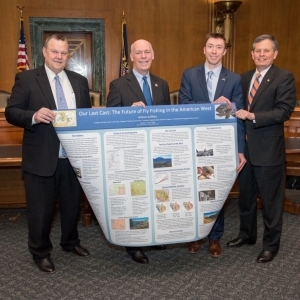 The Undergraduate Scholars Program (USP) will pay all travel expenses for students who are offered a chance to participate in Posters on the Hill. We encourage interested students to take advantage of this opportunity. Application submissions are due November 1, 2018. For more details on this year’s application process and to submit an abstract, click here. We hope that you look into this unique opportunity to present at this prestigious event. 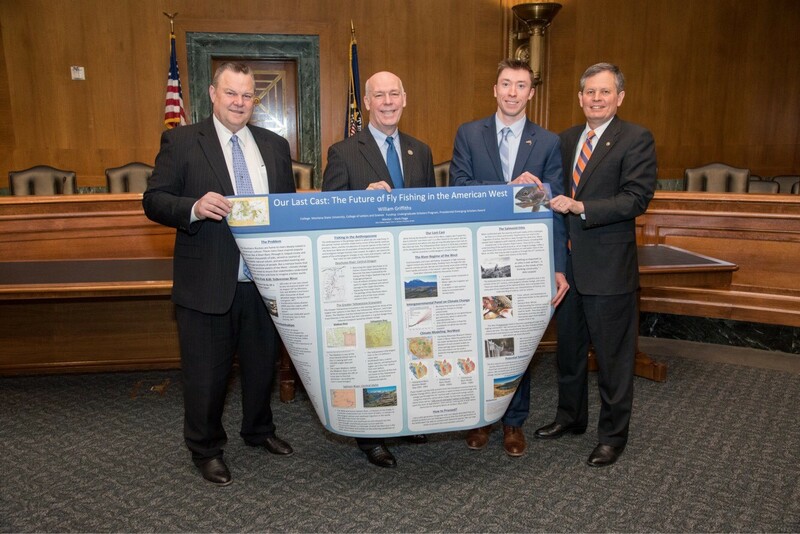 We believe that events like Posters on the Hill that showcase undergraduate achievement will have a positive impact on the future of federal funding for undergraduate research!